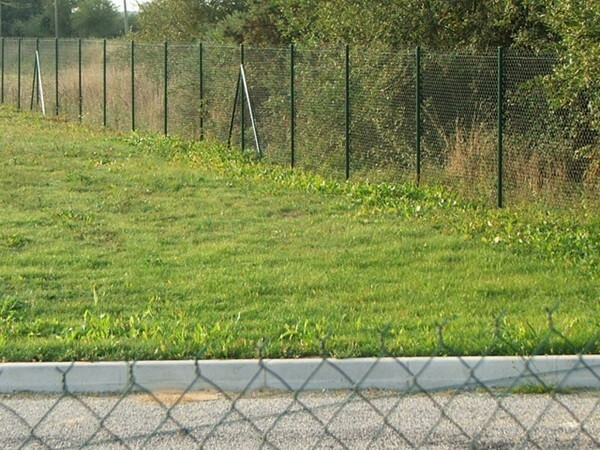 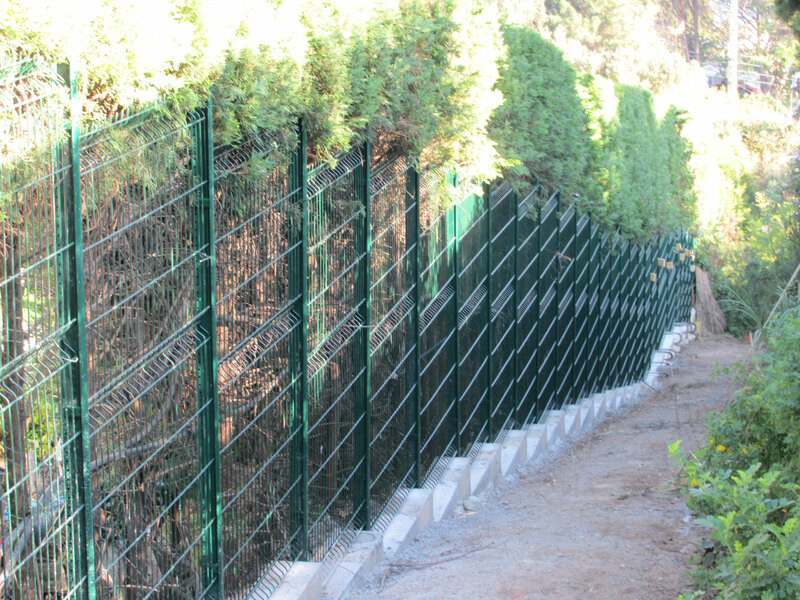 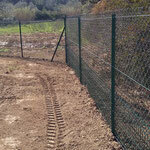 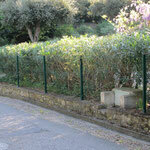 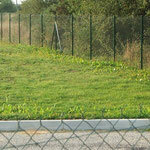 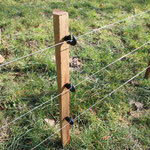 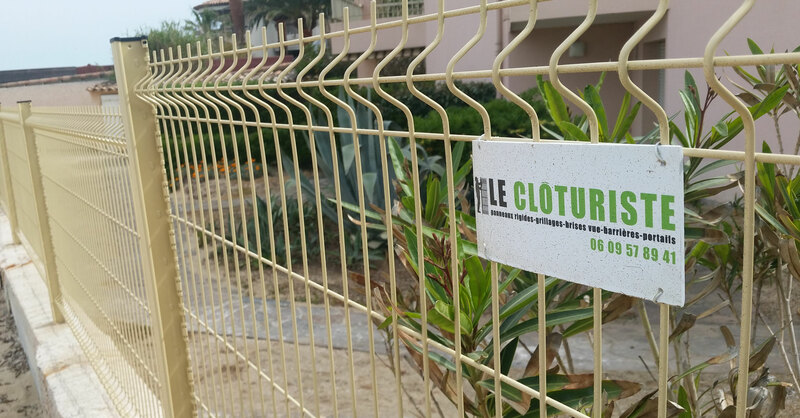 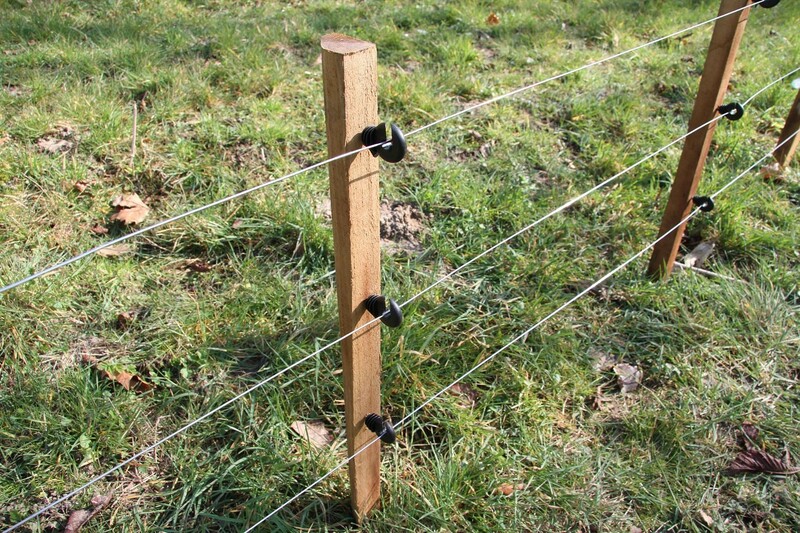 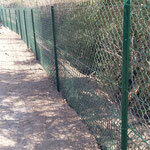 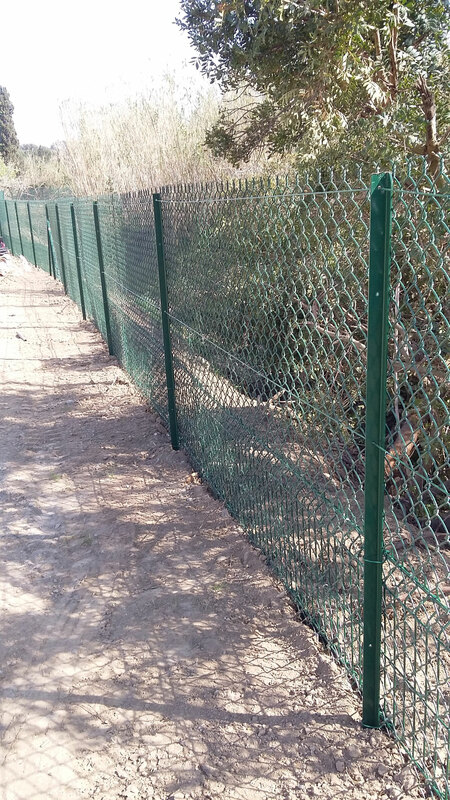 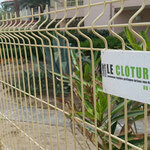 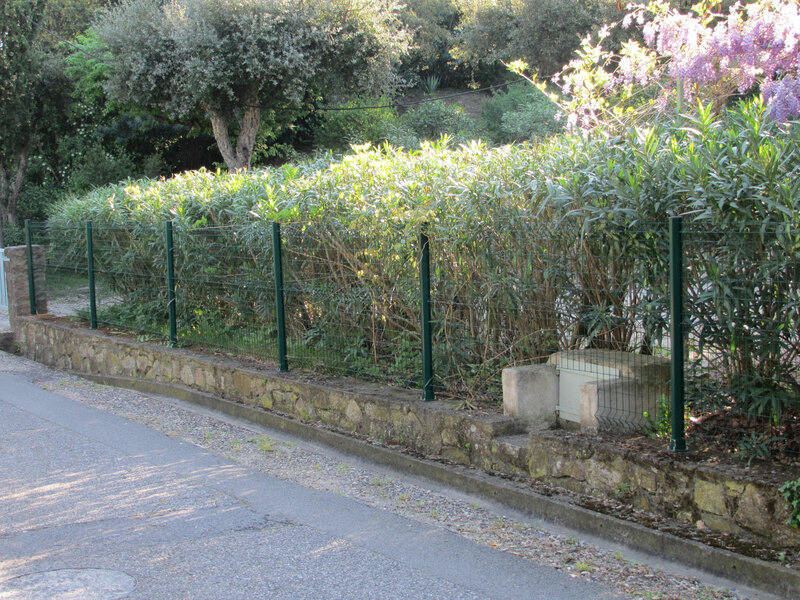 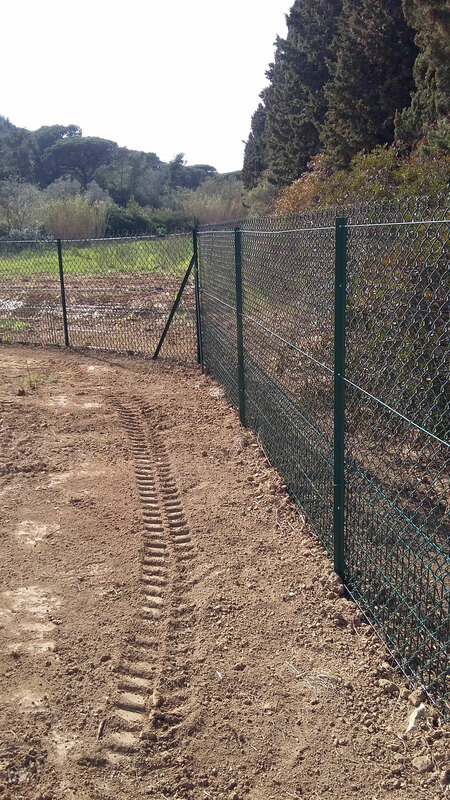 To protect your ground of the wild boar, solutions are : the buried and concreted fence and the electric fence. 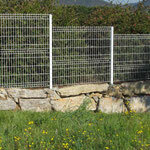 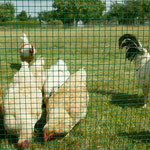 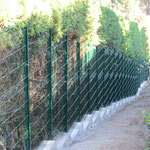 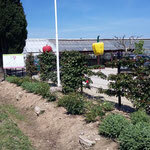 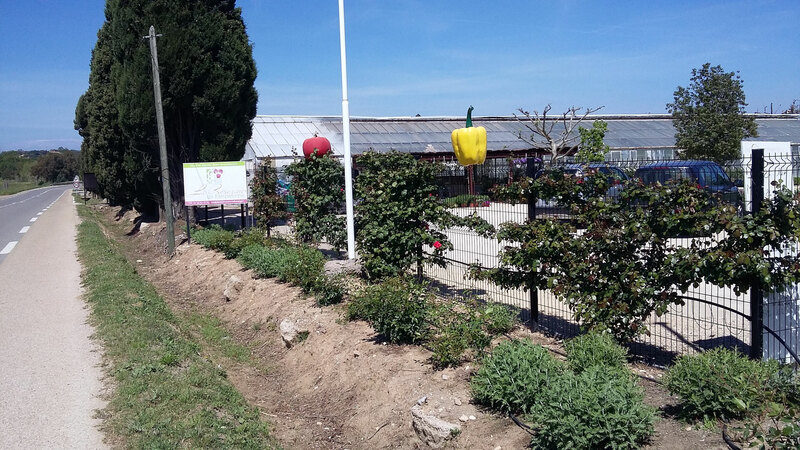 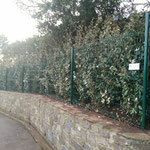 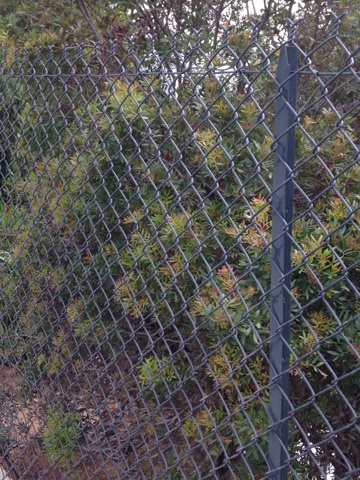 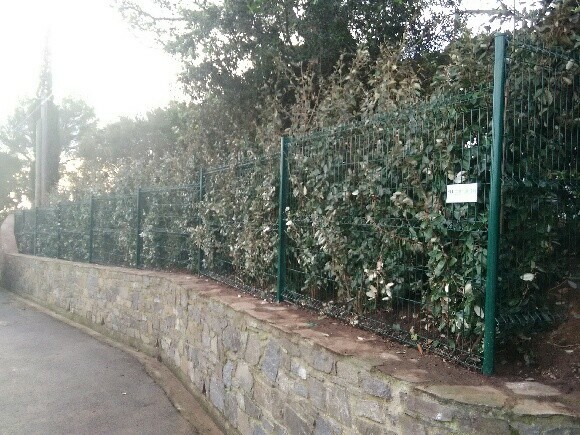 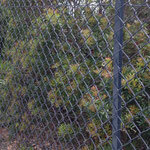 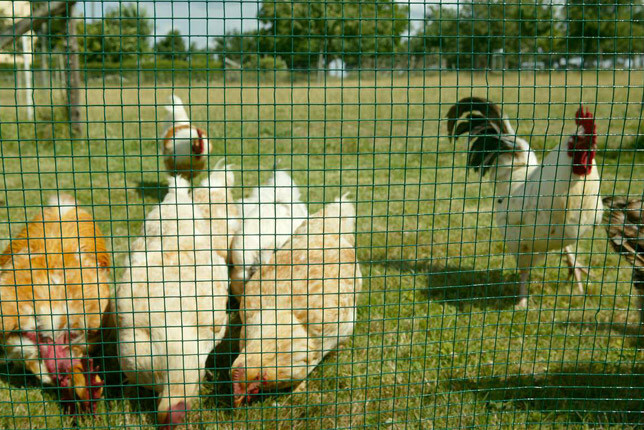 The rigid fence is perfect to delimit a property. 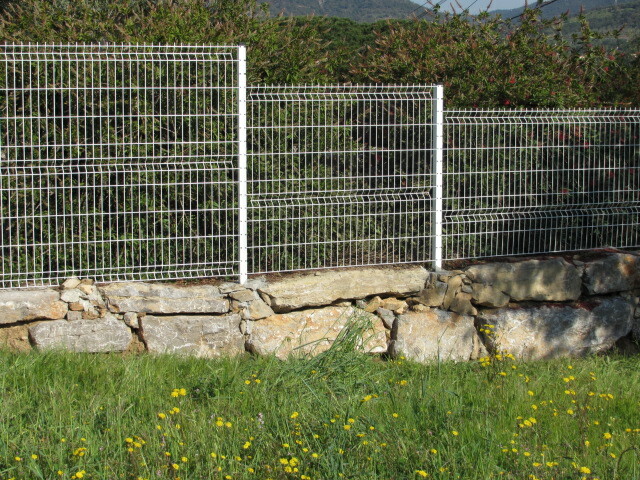 It is solid and esthetic (several available colors according to the models).